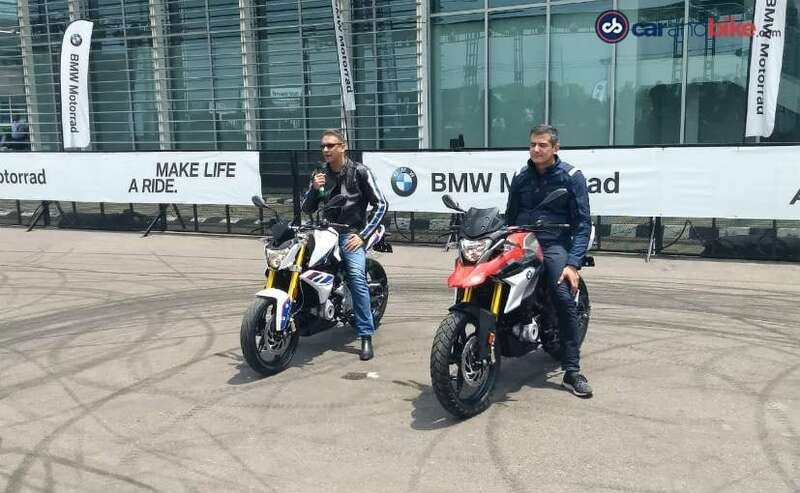 It has taken a while but the BMW G 310 R and the BMW G 310 GS have finally been launched in India at Rs. 2.99 lakh and Rs.3.49 lakh respectively. The new BMW G310R and G310GS use the same engine and cycle parts but have different characteristics. BMW Motorrad India took its own sweet time but has finally launched the BMW G310R and BMW G310GS with prices starting at ₹ 2.99 lakh. 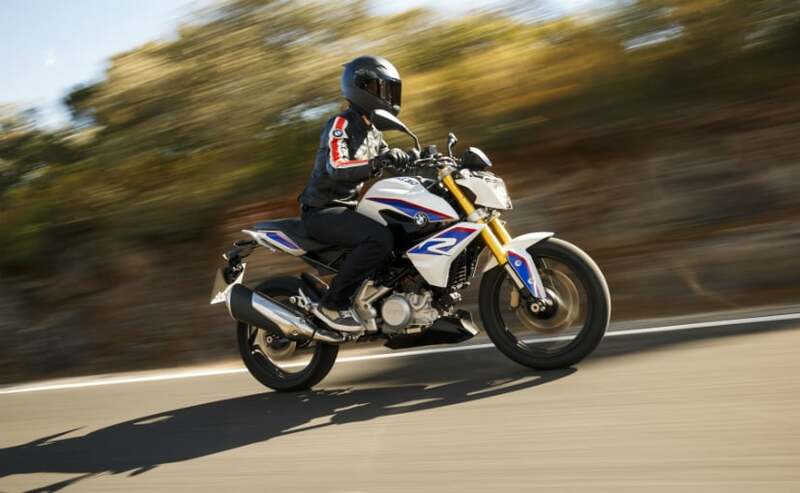 The new G 310 R and the new G 310 GS are the smallest bikes, in terms of size and displacement to have come out of BMW's stables. 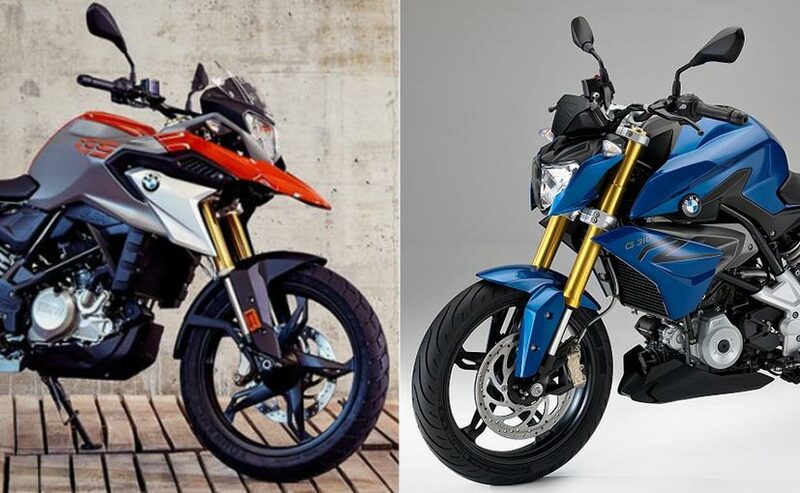 The New BMW G310R is naked streetfighter while the new G310GS is an entry-level adventure bike. Both motorcycles are manufactured at TVS' plant in Hosur, near Bengaluru and are already exported to markets worldwide. Both bikes come with a three-year unlimited kilometres warranty with an option to extend the warranty to the fourth and fifth year. BMW Financial Services are offering attractive finance schemes on both the BMW G310R and BMW G310GS, with monthly instalments starting at ₹ 6,999 for the G310R and ₹ 7,999 for the G310GS. 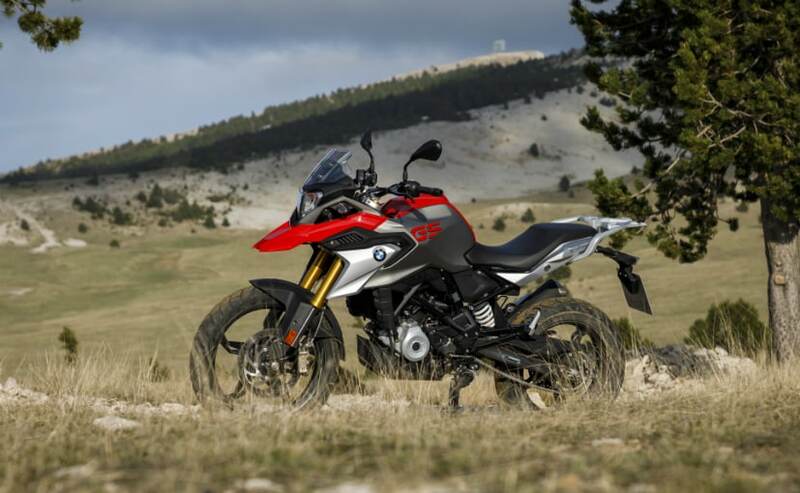 So far, more than 1,000 bikes have already been booked at BMW Motorrad dealerships across India, and more than half of these bookings are for the BMW G 310 GS. Both motorcycles use the same 313 cc single-cylinder, liquid cooled engine which pumps out 34 bhp at 9,500 rpm and peak torque of 28 Nm at 7,500 rpm. The 6-speed gearbox is shared between the two bikes as well along with the cycle parts and the chassis as well. The BMW G310R boasts of a top speed of 145 kmph while the GS sibling can touch a maximum of 143 kmph. The BMW G 310 R gets a cool, naked design which has been inspired from the bigger roadsters in the BMW Motorrad range such as the S 1000 R. On the other hand, the BMW G 310 GS is the smallest member of the company's famed GS line-up of adventure bikes and the design of the bike too tells you as such. We believe that the BMW G 310 R price in India is a decent one although the advantage still lies with the KTM 390 Duke which is its biggest rival and costs significantly less too. The BMW G 310 GS price in India too is affordable if you are looking for a small, entry-level adventure tourer. The biggest advantage it has is the first mover advantage. In all probability, this time next year, the KTM 390 Adventure could possibly be launched in India but then, the BMW G 310 GS would have had a year-long head start and trust BMW Motorrad India to cash in on that.